Wireless Valve System Rugged, reliable, multi-station, multi-function, battery-powered controller. The Hunter Wireless Valve Controller (WVC) is a battery-powered, radio programmable controller that can operate one (WVC-100), two (WVC-200) or four valves (WVC-400). Hunter’s Wireless Battery powered irrigation systems are ideal for commercial/municipal applications such as street and highway landscaping, medians, parks, construction sites, and other areas that do not have access to power. 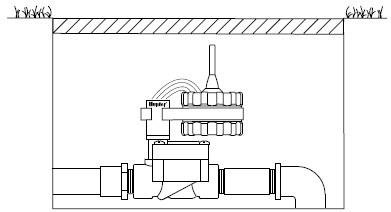 All programming and manual operations with the WVC are accomplished with the Wireless Valve Programmer (WVP). The WVP is a hand-held programmer that allows you to create programs and conduct manual operations with WVC controllers in the field. 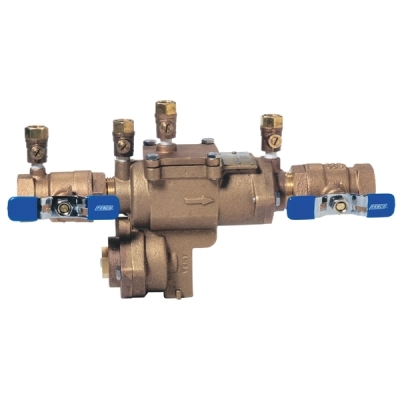 Because the WVP retrieves and transmits data via radio signals, you never have to open a valve box to check the status or program your controllers. 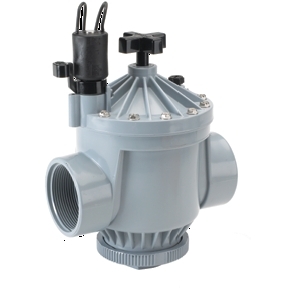 WVC Body – The WVC controller is designed to be dirt tolerant, waterproof, and submersible to 12 feet. External Antennae – Flexible rubber antennae for radio communication. 9-Volt Battery Holder – The WVC is designed to operate on a single 9-volt alkaline battery. The battery easily snaps into the battery holder. 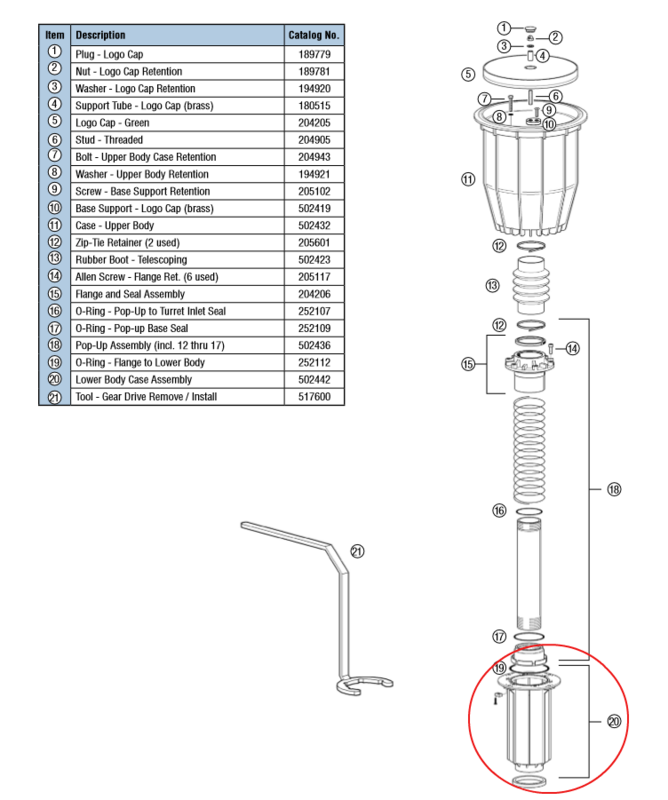 Wires for DC Latching Solenoids – Leads are provided for wiring DC latching solenoids. The red wires are numbered on top of the WVC to provide station identification. The black wire is the common wire. 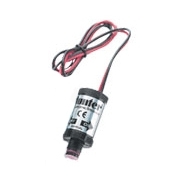 Weather Sensor Wires – A Hunter Mini-Clik® or other micro-switch type sensor can be connected to the WVC. 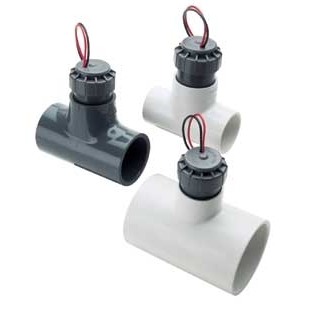 Valve Mounting Clip – Allows the WVC to be mounted directly to any Hunter valve. The clip can also be used in conjunction with the Universal Mounting Adapter. Universal Mounting Adapter – Allows for alternate methods of mounting the WVC. 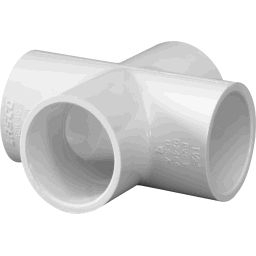 It can be used to mount the WVC to the side of the valve box or on a " (13 mm) diameter section of plastic pipe. 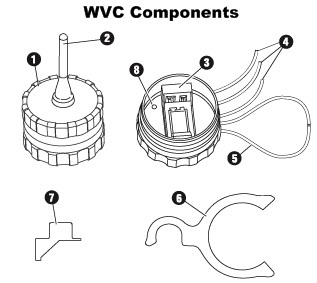 LED Indicator Light – Used when setting the WVC address.